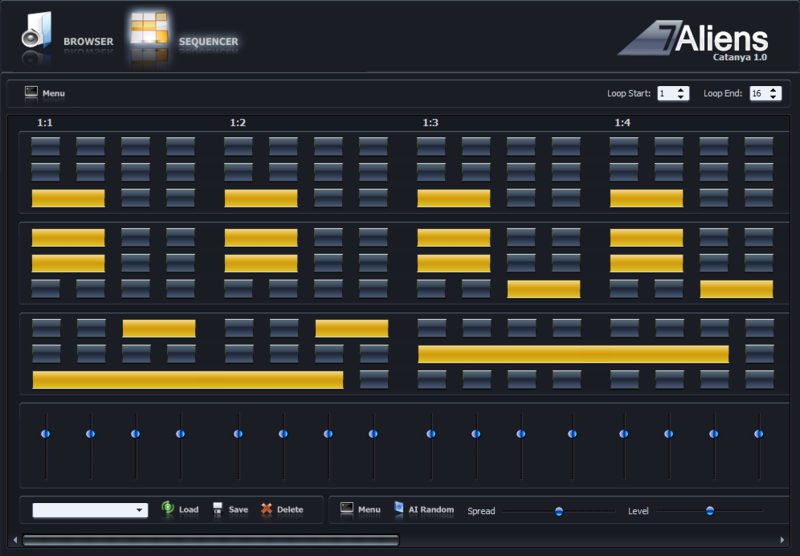 7Aliens has released Catanya, a polyphonic pattern based MIDI arpeggiator. Catanya is a tool that allows you to play a sequence based on your chord. Catanya is not a standard arpeggiator which has preset modes like UP, DOWN, ALTERNATE, etc. Catanya was developed on a higher level, it’s based upon patterns. You can create your own pattern or simply choose one of the hundreds of preset patterns. When you have chosen a pattern you play a chord or chord progression, set the output to your favorite synthesizer or sampler and you will get finished track. Supports recording final output into DAW for additional editations. 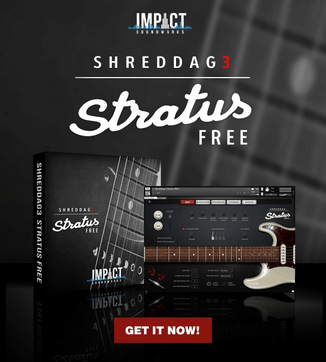 Powerful presets browser with ability to choose genre, style, rhythm, instrument, tempo. Usable with any VSTi plugin or external HW synthesizer (via DAW’s midi out). Unique AI Random functions for making unique velocity Groove. Supports Cubase, Ableton Live, Reaper, FL Studio, Mackie Tracktion, NI Kore 2, EnergyXT. Update: Catanya 2 is no longer available. Check the Kirnu Cream MIDI performer plugin instead. – Problem with Cubase 5 has been fixed.